Haroys, in its lifetime, has always made and supplied Kitchens, established in 1976 by Harold and Roy (hence the name Haroys), who came out of Bolsons ship yard and started up Haroys together. Harold was a foreman at the boat yard and Roy was his apprentice. Over the years Haroys has built a solid reputation for quality with a personal service, this was cemented by our previous owner Jeff Lock and we have carried this on and built on it. We are currently refurbishing our kitchen showroom which is situated to the front of our large workshop. 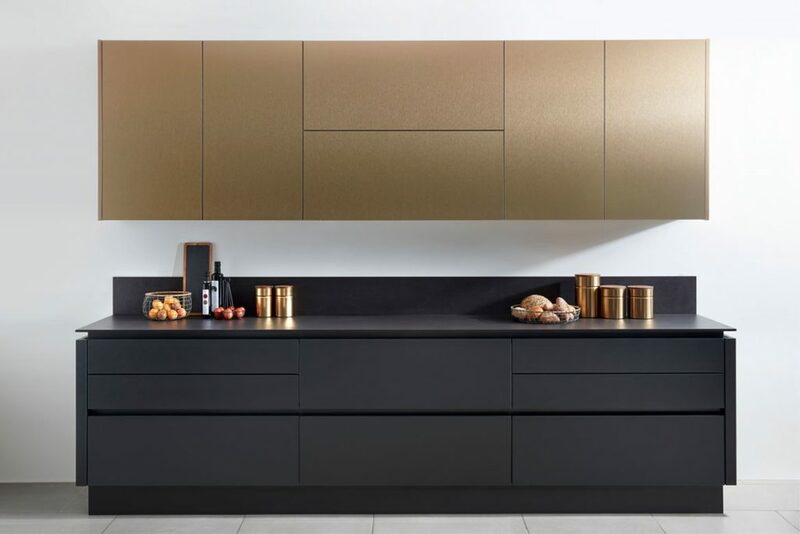 We have increased our Kitchen ranges to include PWS kitchens, with their flagship 1909 range and Burbidge kitchens, which we sell with great confidence as the products are quality. In addition, we have ranges to suit most budgets giving customers the ultimate fusion of quality and price. We manufacture kitchens in-house too, which we can make to any size and shape to suit bespoke situations. Also,we can timber veneer or spray these to any chosen timber finish or RAL colour, giving a real bespoke, personal service. 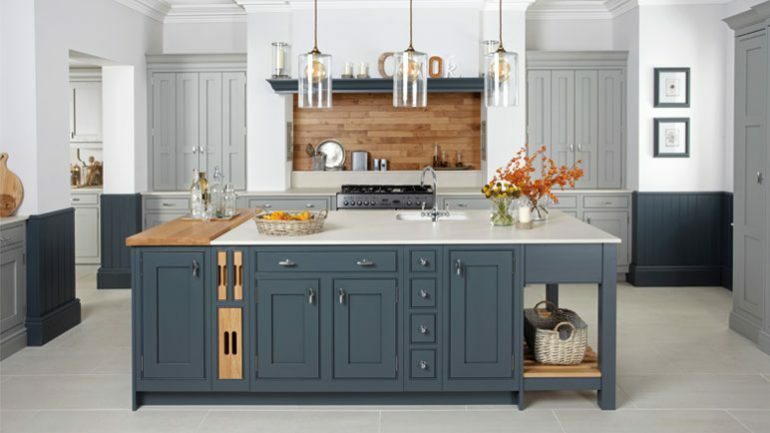 We have a new Kitchen designer with 20 years of experience, who will dedicate time to each individual project and work with clients to create their desired kitchen. 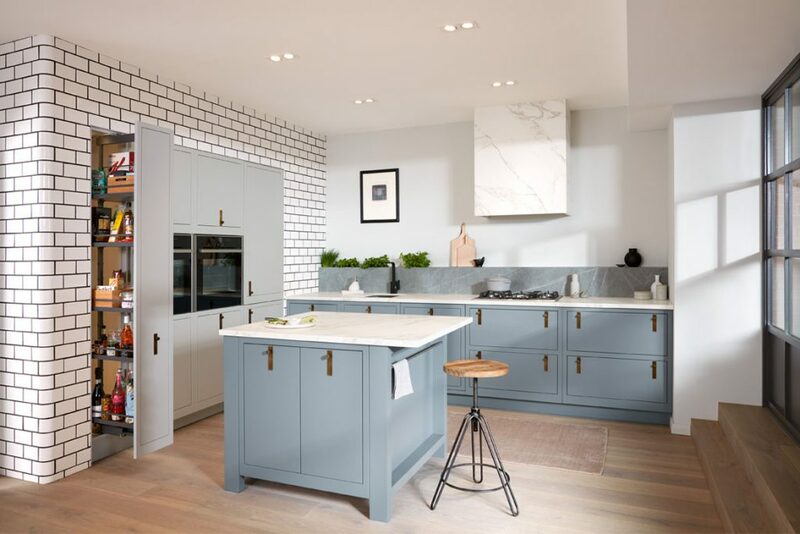 Our unique selling point is the fact that we have our joinery shop behind the Kitchen showroom, driving the reality that we can create bespoke units and doors to suit all situations. This is a fantastic advantage, and we also work hard to keep all this competitive too. Our showroom is due to be fully completed by the 15th of October, we are open and operating but the showroom is not 100% complete. We have a friendly team who are willing to go the extra mile, so please do come and see us. We are based in Poole, 192 Stanley Green Road, Sterte, BH15 3AH, and service Dorset and surrounding counties.